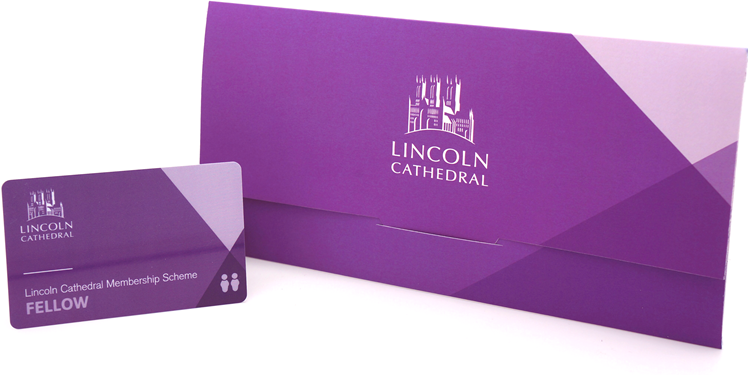 Fellow Membership is ideal for those who would like more from their membership of Lincoln Cathedral. Fellow membership comes with an enhanced range of benefits as part of the package. Click on ‘Donate’ to see a reminder of the benefits and set up your monthly donation.